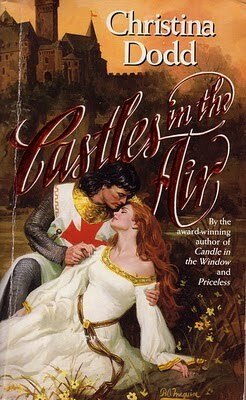 I review and look at a lot of romance covers. That one is pretty funny! I thought of you when I saw it! Yes, and for all we know there may be collectors of book cover errors. So not only are you to be congratulated for publishing a book, it may become a collector’s item! Bravo! I can’t believe you caught this…it never occurred to me to look at the cover so closely! Love it. I can’t take credit for it. I heard someone talking about it in the library so had to see. Not sure I would have noticed on my own!